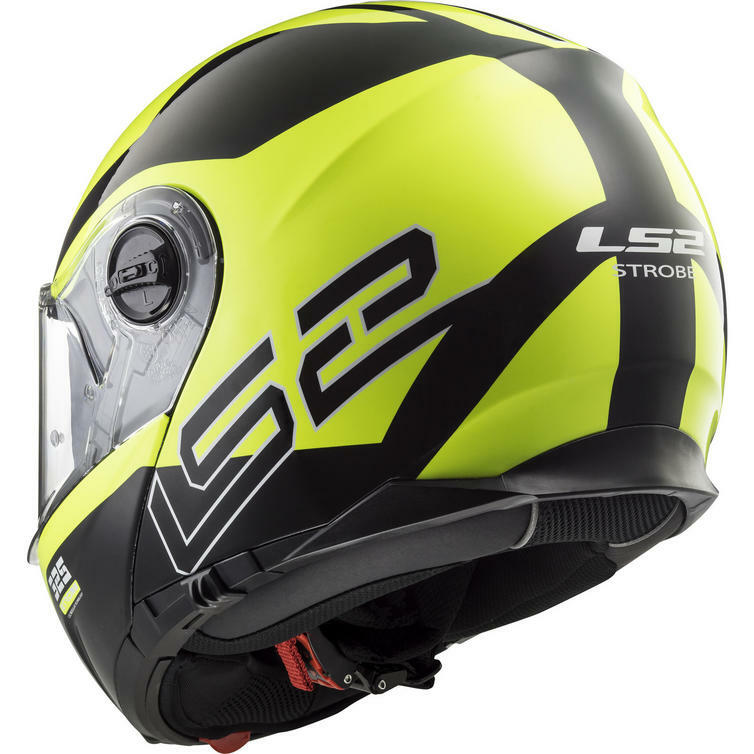 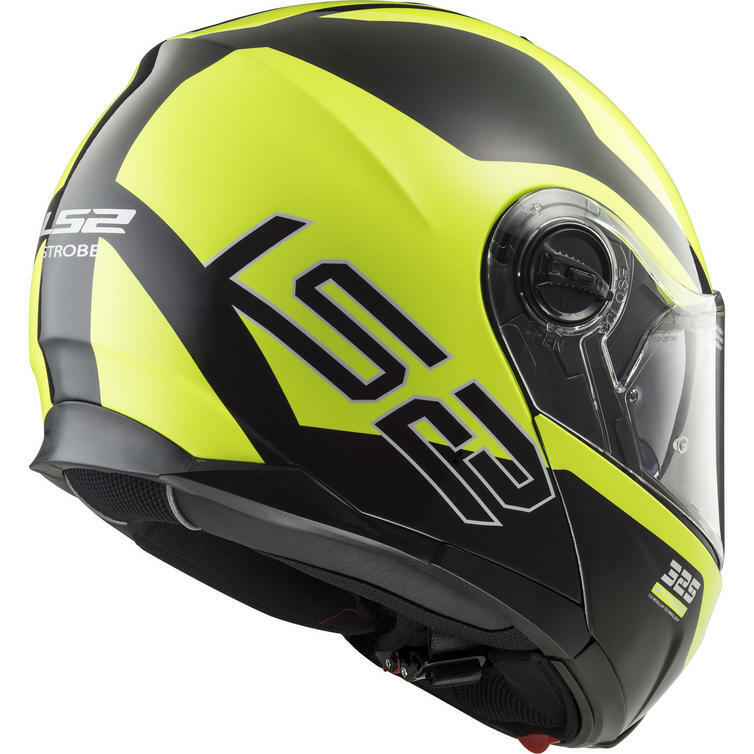 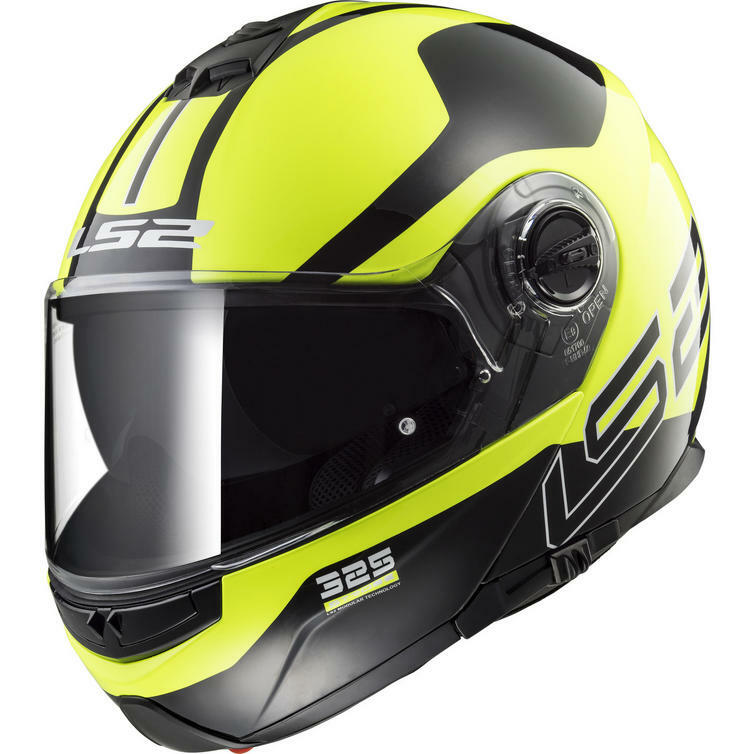 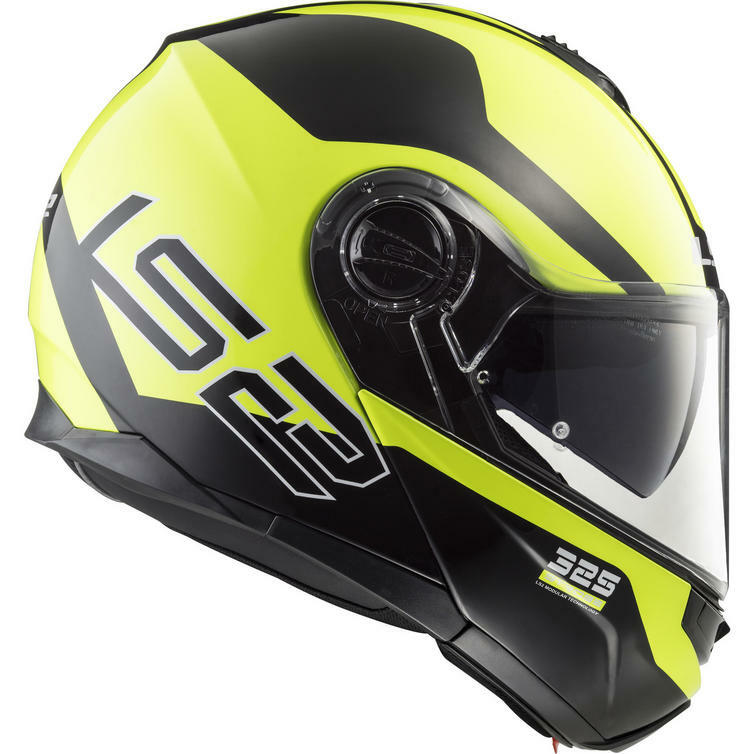 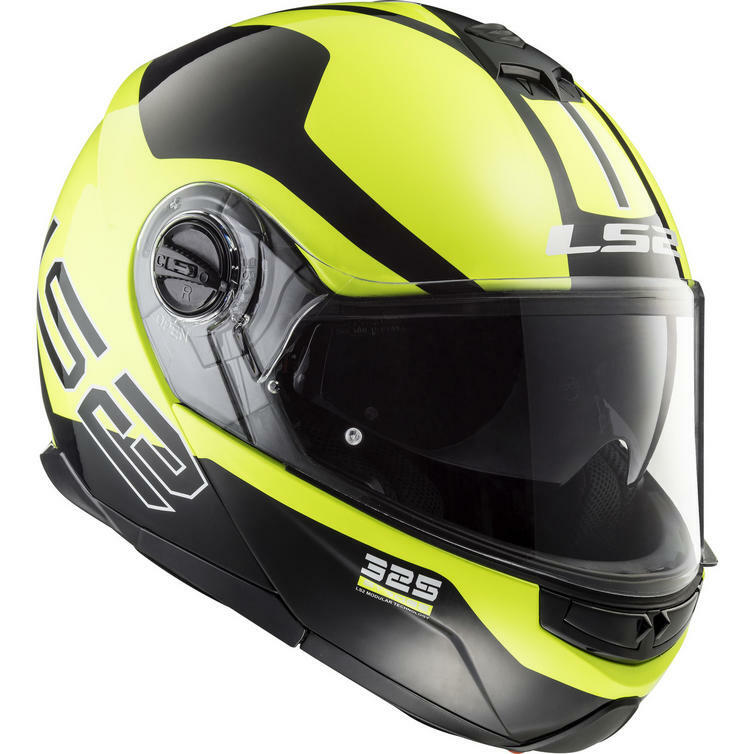 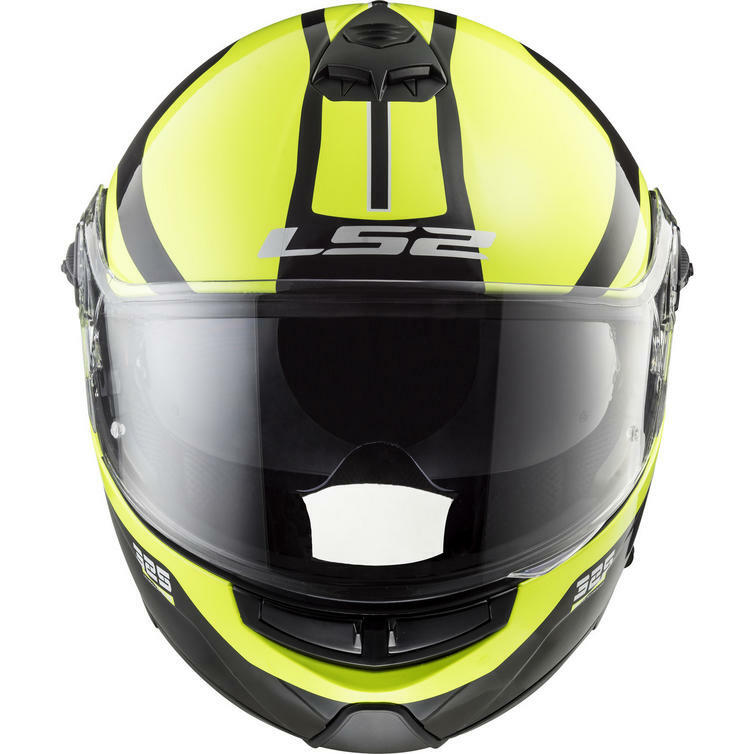 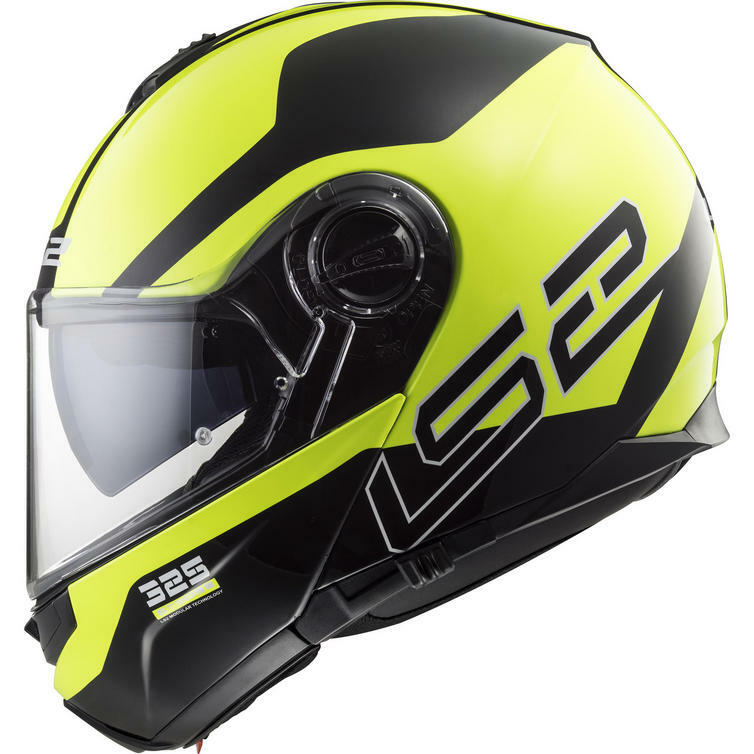 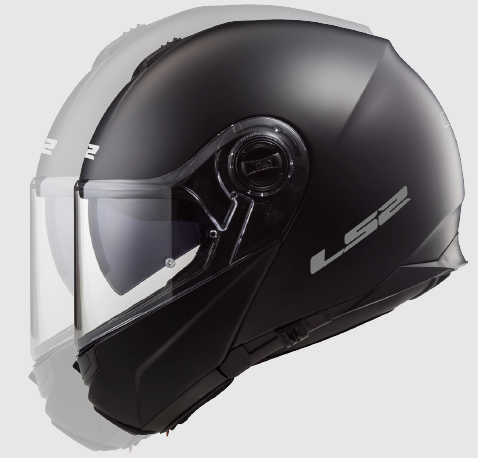 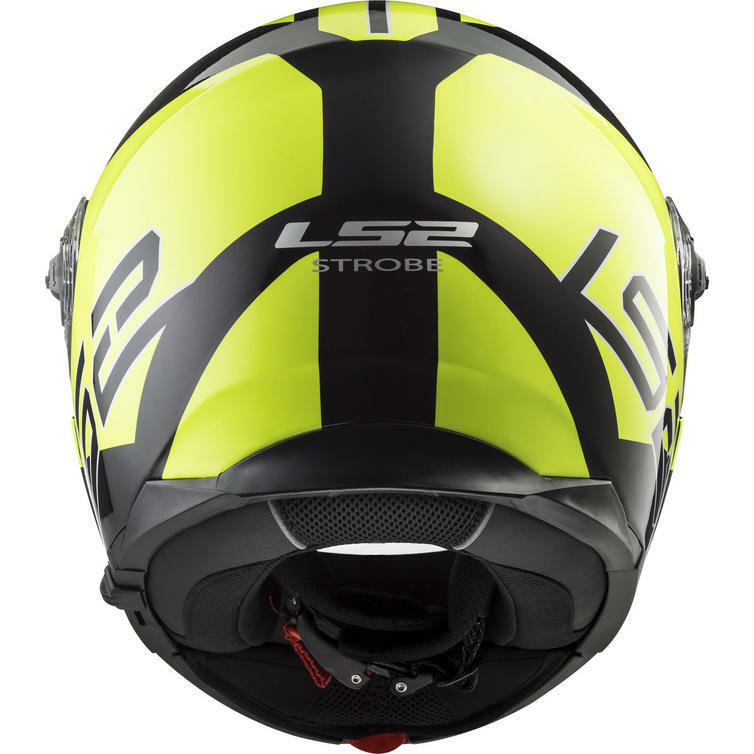 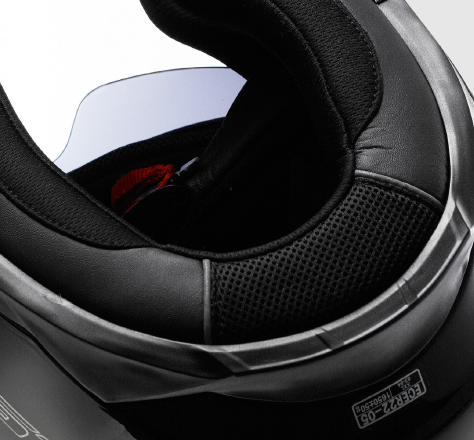 The LS2 FF325 Strobe Zone Flip Front Motorcycle Helmet & Visor is part of the latest LS2 collection. 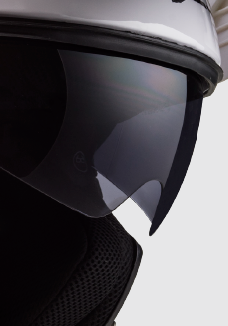 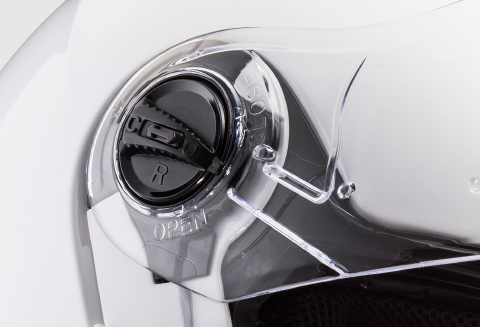 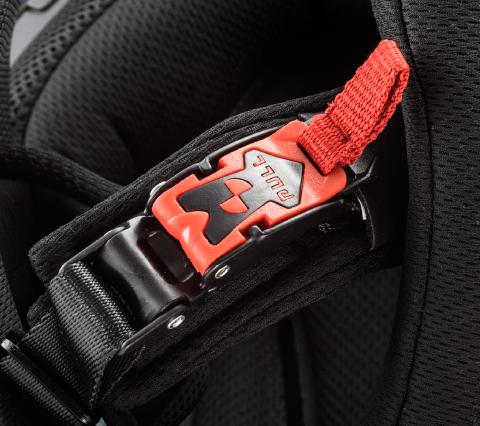 Strobe offers the best features of a full face helmet with the comfort of a jet helmet, without compromising safety. 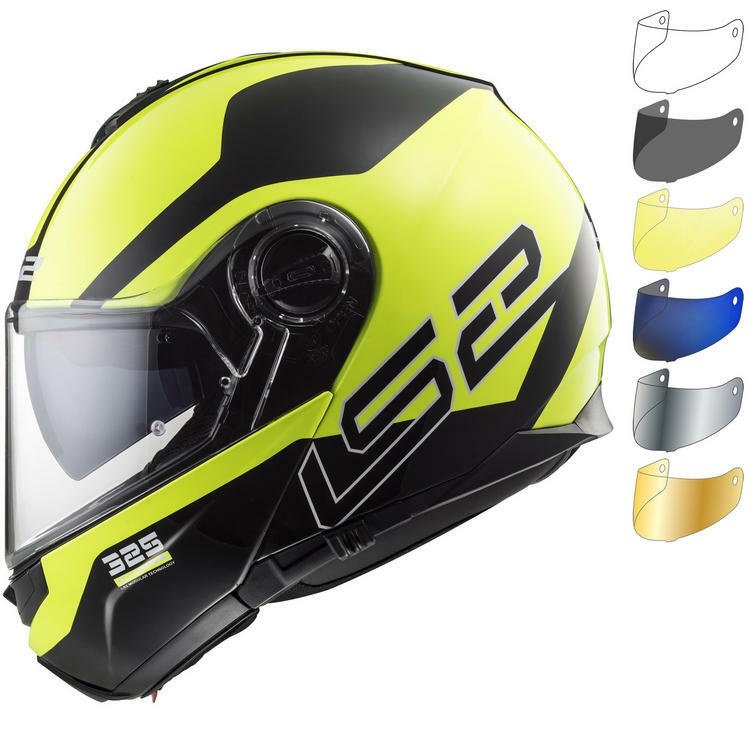 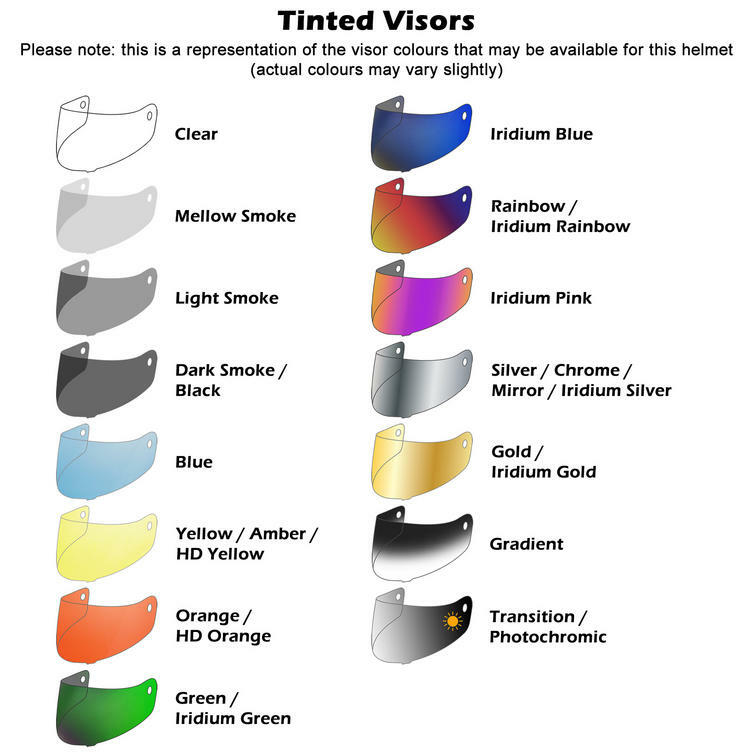 Designed for a sport or touring motorcycle, this is the ideal helmet for all kind of travel thanks to its features which have been developed with the best technology to guarantee safety, protection, and comfort through your route.